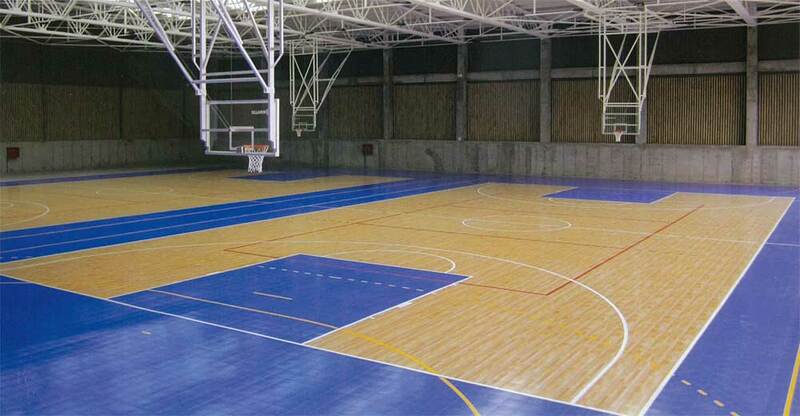 Sport Court offers a complete line-up of indoor flooring solutions. Our high-performance products can be used for a wide variety of activities. Our surfaces are customizable and can be installed in schools, mulit-purpose facilities, recreation facilities and competition venues.